Becoming a referee is a fairly simple process. Buy a uniform and a whistle, go to a rules review session and get your first assignment. But of course refereeing is not that easy. The SABO TRAINING SESSIONS can make a big difference whether you are a beginner or an experienced referee who wants to improve their skills. SABO will then host three training sessions that will provide rules knowledge and the ability to apply the rules as well as on court training. SABO will then schedule scrimmages with recreation and school teams so referees can practice their skills with actual on court action with experienced referees there to provide help and feedback. 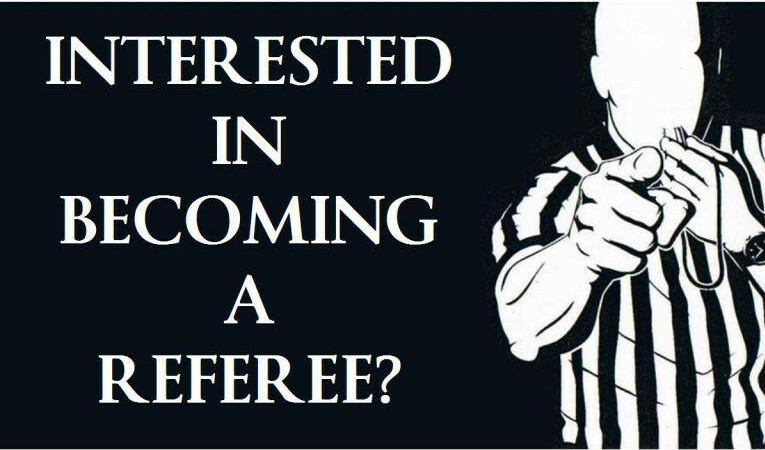 Referees would turn in available dates and be offered games that the assigner believes the referee can successfully handle.